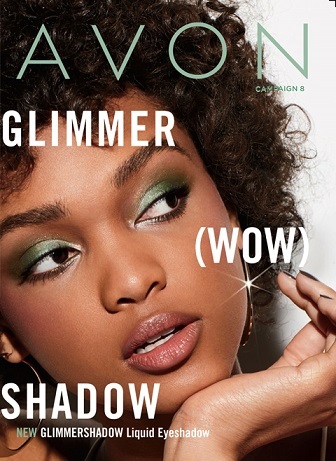 Avon currently has it for $9.99! You certainly can’t beat that on Amazon! I have a sweet granddaughter that is not old enough for it. She will turn 3 in May – 2016. I will just hold onto it until she is ready for it. This Avon Frozen Jewelry Box has a certain charm all it’s own. The music is Disney’s Frozen instrumental version of “Let It Go.” The cameos rotate as it plays. Why not do some early Christmas shopping? Do you have a daughter or granddaughter that you’ll need to buy for? This particular item will surely please! Appropriate age is 8+. Catch this sale while it’s $9.99 – (at the time of doing this Frozen Jewelry Box Review).